Whatever they were doing before, all spies report for duty when they get the call. In the Season 6 trailer of "Archer," Sterling Archer and his team are brought back from the fray for what looks like a promising new season. What have they all been up to, and what’s bringing them back together? Take off your sunglasses and check out the shenanigans below, scored by a Ram Jam song you may or may not know. 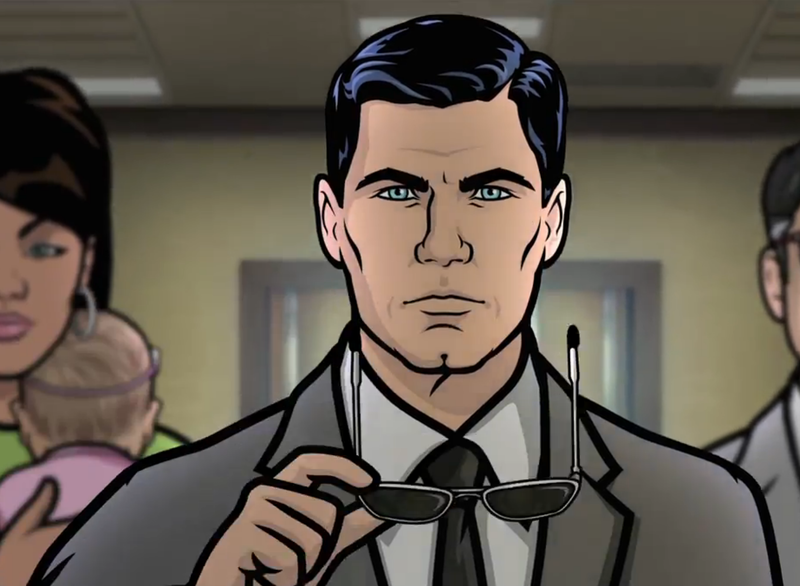 "Archer" returns to FX in January 2015.